Whether you’re still trying to figure out your summer travel plans, have already turned to fall, or are starting to think about next spring (many bucket-list trips need to be booked a year in advance, after all), we’ve gathered here a handful of memorable options for your next trip. These are the trips you should be booking in April if you want to experience nature’s greatest marvels and cultural extravaganzas at their best possible moments. June is the start of Belize’s slower season, which means that there are often great deals to be had: four nights for the price of three, free resort credits, and the like. 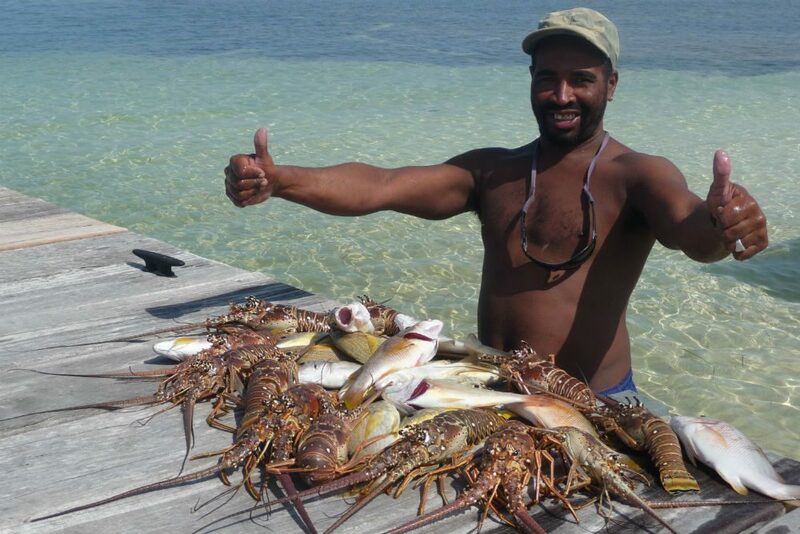 Furthermore, lobster season opens up on June 15 and there are countrywide celebrations that include fishing tournaments, live music, and lots of dancing. We even know how to get you a lobster-cooking master class with one of the country’s most acclaimed chefs. Why book in April? These last-minute deals usually appear four to six weeks prior; start planning now so that you’re ready to snap them up immediately. For a WOW trip, contact Belize expert Patricia Johnson via Wendy’s trip request form. You’ll be marked as a VIP and get a trip like this. 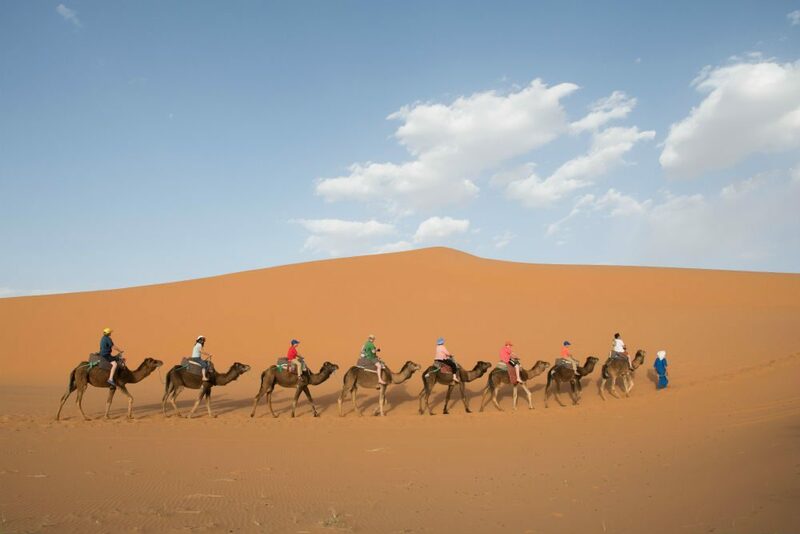 Wendy and family on a camel trek through the Sahara Desert, Morocco. Most people don’t think of Morocco as a holiday destination, but December 20 to January 5 is the tippy-top of high season there: Top hotels get sold out months in advance, rates are higher, and most properties in Marrakech have four- to six-night minimum stay requirements. Why book in April? Last year, our Trusted Travel Expert was already having trouble finding holiday availability in May. Book now to ensure your spot. For a WOW trip, contact Morocco expert Michael Diamond via Wendy’s trip request form. You’ll be marked as a VIP and get a trip like this. Southern Patagonia combines jaw-dropping scenery, an edge-of-the-earth vibe, and luxurious lodges better than anywhere else. 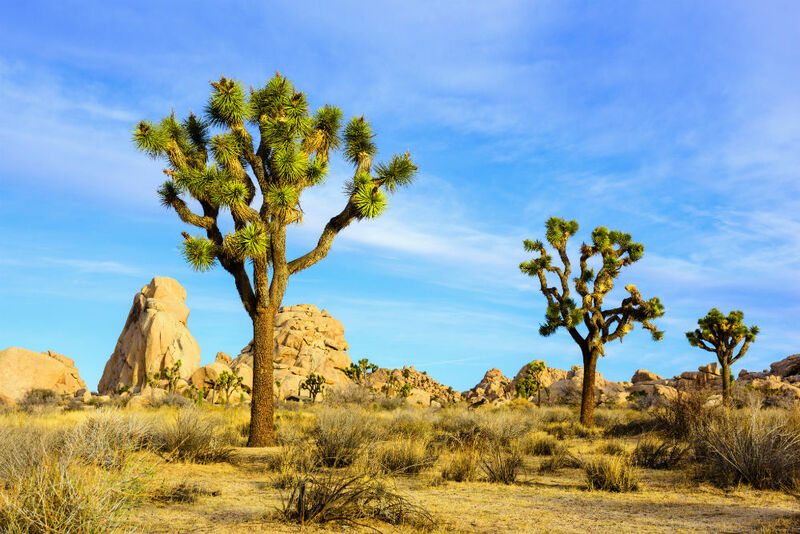 Luckily, this landscape isn’t just for the uber-fit: Options range from easy day hikes to multi-day backcountry treks—and unlike higher-altitude trails in the Andes and the Himalayas, the only thing taking your breath away will be the views. 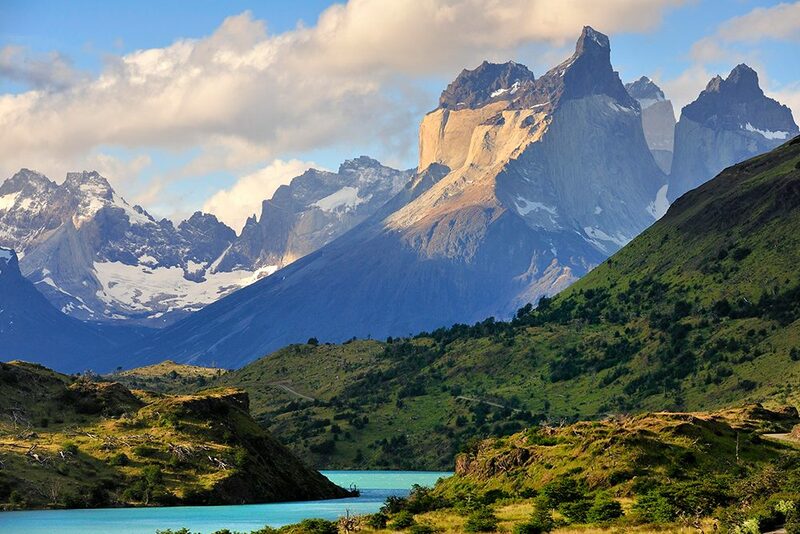 For a WOW trip, contact Patagonia expert Jordan Harvey via Wendy’s trip request form. You’ll be marked as a VIP and get a trip like this. Explore some of northern Peru’s most interesting hidden gems—including the seat of the oldest civilization in the Americas and the highest tropical mountain range in the world—with Trusted Travel Expert Marisol Mosquera as your guide. 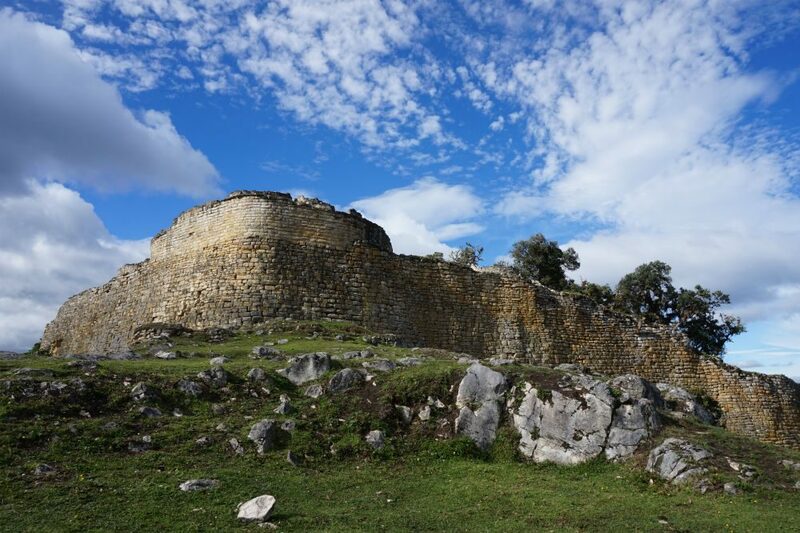 Thanks to Marisol’s connections, you’ll be hosted by archaeologists studying significant pre-Inca ruins, witness ongoing excavations, step behind the scenes in a museum, dine in a private home, and visit artisan workshops. Why book in April? Right now, there are seven spaces left on this special journey, and Marisol is offering a 10% discount on the land costs for WendyPerrin.com readers. For a WOW trip, contact Peru expert Marisol Mosquera via Wendy’s trip request form. You’ll be marked as a VIP and get a trip like this. While the Iberian peninsula has become so popular that you’ll find foreign visitors there well into fall, the locals have returned home by then, making the crowds a bit more manageable. Plus, the summer heat has subsided but the days are still long and the sun is shining. In Portugal, smart travelers stay at one of the spectacular hotels just outside Lisbon and Porto, so that you can enjoy the cities but retreat to a place of tranquility at the end of the day. In Spain, Andalusia is absolutely idyllic in fall. Why book in April? The most prized hotels are already nearing full occupancy for the autumn months. Moreover, the Alhambra has changed its ticketing policy, making reservations increasingly limited, and complicated to arrange; book now to ensure that you get the date and time you prefer. Ask Wendy to find the right travel specialist for your needs and to get the best possible trip. Autumn hits the sweet spot in Ireland, when the summer crowds have left favorite sites such as the Cliffs of Moher and the Ring of Kerry—but the fine weather remains. And there are fun events taking place too, such as the Galway Oyster Festival and the Cork Jazz Festival. Why book in April? 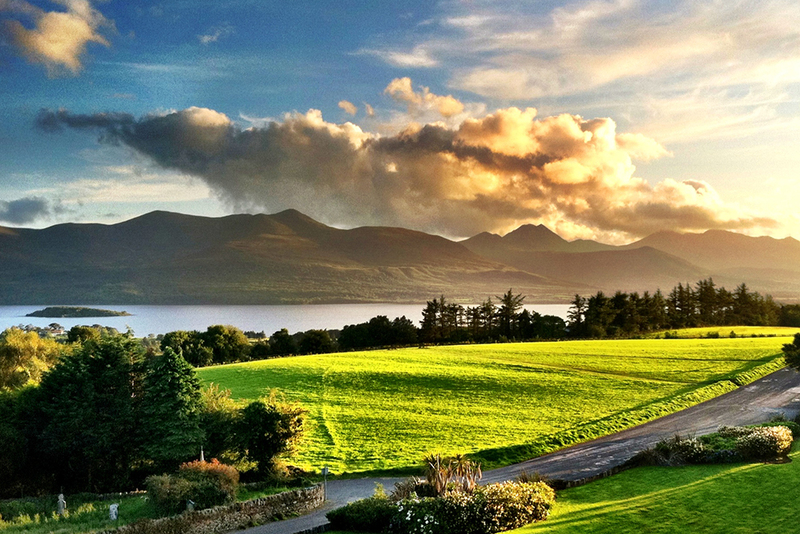 Ireland is extremely popular among travelers right now, so you have to book early—even for travel during the shoulder season—if you want dibs on the most well-connected guides and prime rooms at the most atmospheric hotels (a lake-view room at Aghadoe Heights Hotel, say). For a WOW trip, contact England, Ireland, and Scotland expert Jonathan Epstein via Wendy’s trip request form. You’ll be marked as a VIP and get a trip like this. As with Patagonia, there is a short season when travelers can visit the White Continent, and a limited number of ships capable of making the journey. Whether you are hoping to experience Antarctica at its most pristine early in the season, see fluffy penguin chicks up close, or search for whales as the sea ice opens later in the summer, there are excellent options still available for both the 2019/20 and 2020/21 seasons. Why book in April? Airfare to South America increases as the season approaches—and high-demand cabins sell out quickly—so April tends to be a sweet spot with moderate airfare and good availability. Some departures still have early booking incentives available, too. 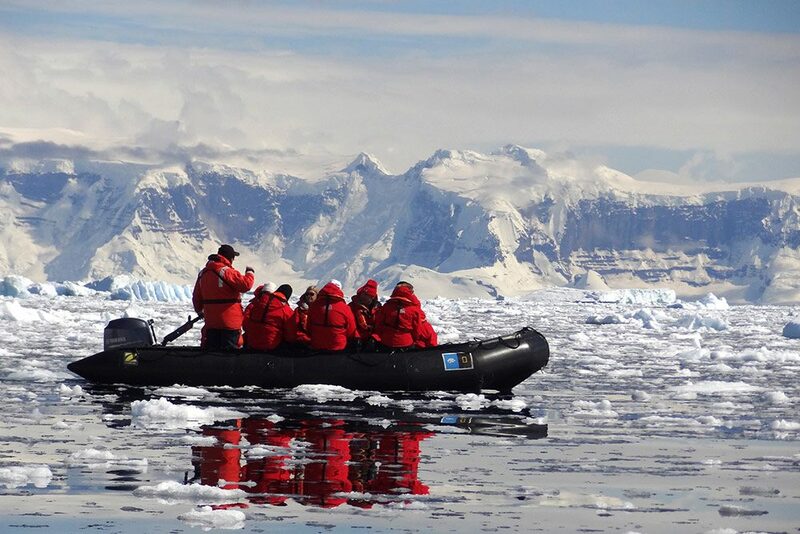 For a WOW trip, contact Small-Ship Expedition Cruises expert Ashton Palmer via Wendy’s trip request form. You’ll be marked as a VIP and get a trip like this. 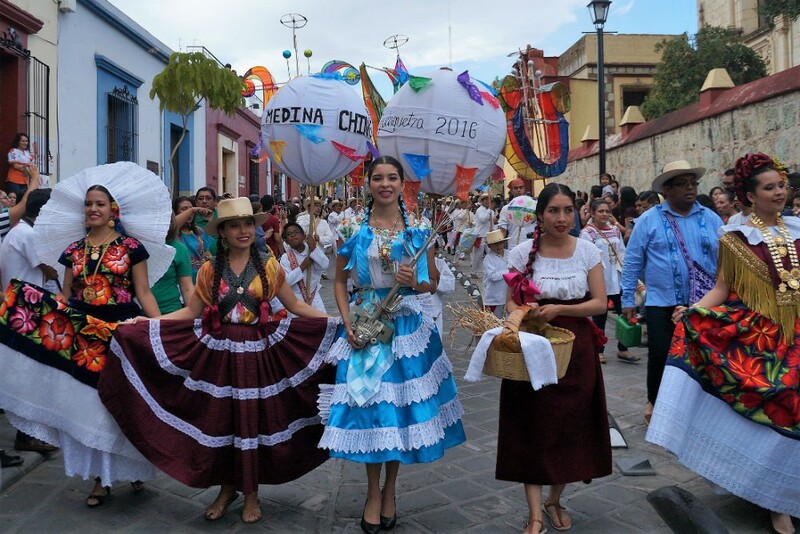 One of Mexico’s biggest and most colorful festivals, La Guelaguetza takes place in Oaxaca on two different dates in July (this year, it’ll be on July 22 and 29). The celebration, also known as Los Lunes del Cerro or Mondays on the Hill, includes traditional dances, music, parades, art, costumes, and folk tales from the indigenous people who make up nearly half of Oaxaca’s population. Why book in April? Tickets for the festival go on sale in May; if you get the dates of your trip and your hotels nailed down now, you’ll be ready to snap up event tickets as soon as they’re available. For a WOW trip, contact Mexico experts Zachary Rabinor and Brady Binstadt via Wendy’s trip request form. You’ll be marked as a VIP and get a trip like this. Norway’s fjords are iconic for good reason: These deep valleys, cut by glaciers along the country’s western coast, combine gorgeous landscapes with picturesque little fishing villages. You can cruise into the fjords, and go hiking and biking along their edges. The flowers and waterfalls are most impressive in the spring, while mid-June to mid-August usually sees the best weather (and nearly endless days). From mid-August to mid-September, the leaves start turning, and prices can be lower too. Why book in April? There are only a few top-quality hotels in the fjord region, making it hard to find an available room for peak season if you wait until after Easter to book. The savviest guides get booked first as well. 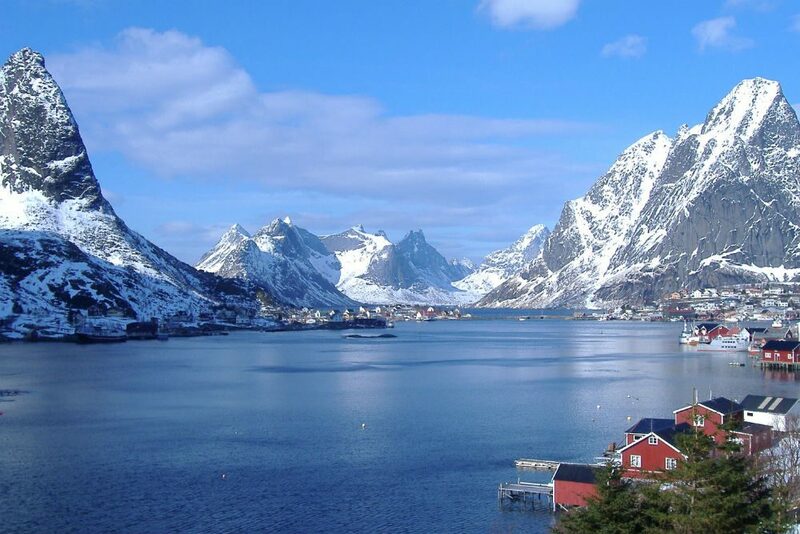 For a WOW trip, contact Norway expert Jan Sortland via Wendy’s trip request form. You’ll be marked as a VIP and get a trip like this. 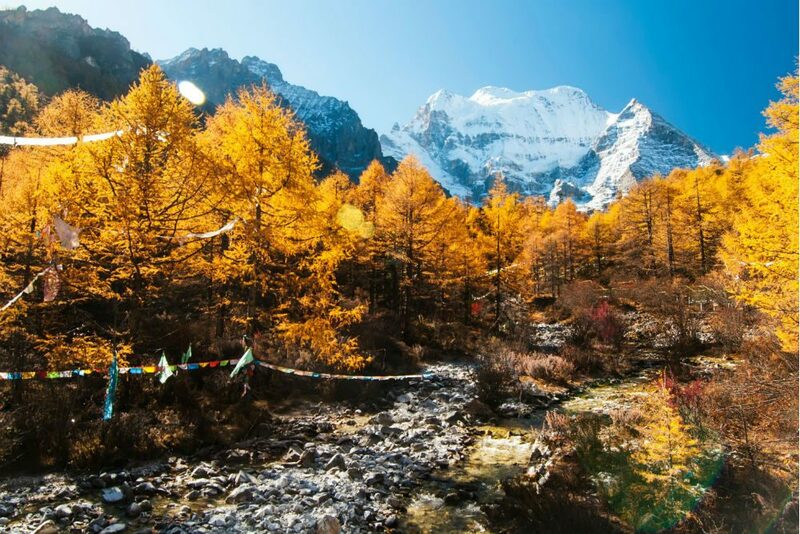 Sichuan Province’s Yading Nature Reserve is full of turquoise lakes and holy mountain peaks that are the beautiful backdrops for invigorating hiking and camping. It has been home to Tibetan monasteries for more than 800 years, but the area wasn’t familiar to the outside world until the first Westerner to visit published his photographs in National Geographic in 1931 (which some think were the inspiration for the “Shangri-La” depicted in James Hilton’s explorer classic Lost Horizon). Today you’ll find isolated mountain temples, lamaseries, and Tibetan towns. In October, the red, yellow, and green trees form a particularly dazzling autumnal vista. Why book in April? Although Yading Nature Reserve is still off the beaten path, it’s becoming more popular with domestic travelers. Book now to ensure you’ll have the best hotels and highest-caliber guides to help you take in your own slice of serenity. Every fall, the shores of Hudson Bay in Churchill, Canada, transform into a polar bear kingdom as the mighty mammals make their annual migration to the sea ice. 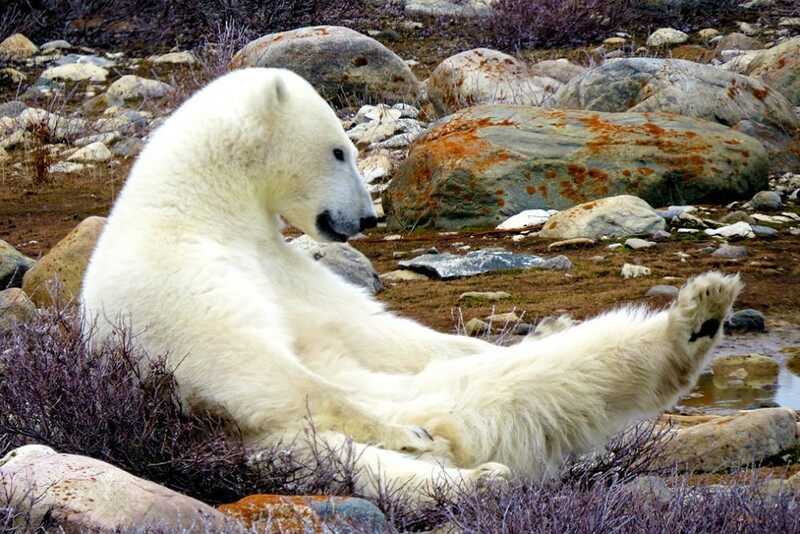 There is no other place on earth where humans can see so many polar bears so easily. Experience the thrill of wildlife watching from the safety of a customized polar rover. Why book in April? The window for polar-bear viewing in Churchill is narrow and demand is high; book now to claim a spot before they sell out. 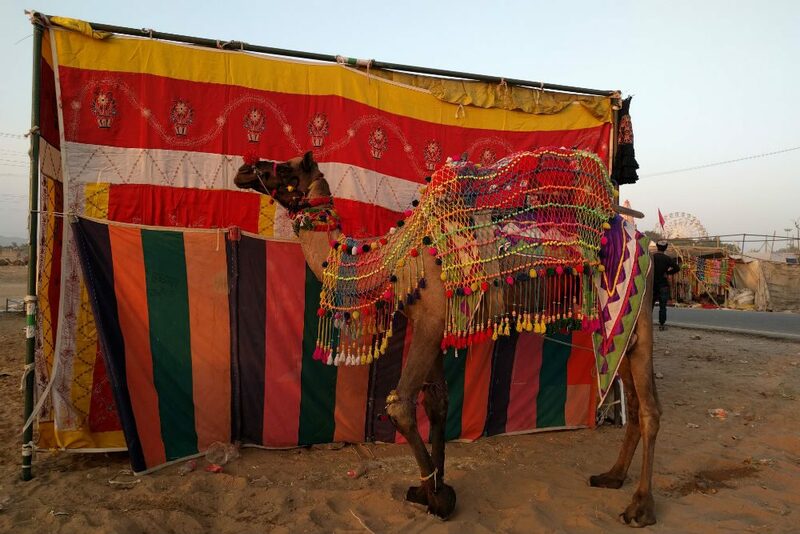 One of the most magical festivals in a country with a calendar full of them, the Pushkar Camel Fair is a spectacle of livestock trading and religious observance, with tens of thousands of camels and hundreds of thousands of pilgrims in attendance. The event ends on the full moon (November 12 in 2019), and villagers start arriving en masse about ten days prior. This year, our Trusted Travel Expert has a professional photographer leading a tour to the festival, ensuring that travelers will bring home shots worthy of that spot above the fireplace. The best time to visit is November 6-9, when the focus is on animal trading and you can stroll the bazaars. Why book in April? The bottleneck for Pushkar is the limited number of good-quality hotels and tented encampments in the area. If you wait until May, you’ll likely be stuck in poor-quality accommodations that are quite far from the action. For a WOW trip, contact India expert Sanjay Saxena via Wendy’s trip request form. You’ll be marked as a VIP and get a trip like this. When Mfuwe Lodge’s wild mango trees ripen in November and December, entire families of elephants walk right through the lobby to snack on the fruit. Mfuwe is located in Zambia’s South Luangwa National Park, which also has the highest density of leopards in all of Africa and is home to immense populations of other wildlife, from wild dogs to lion and unique antelope species. Why book in April? 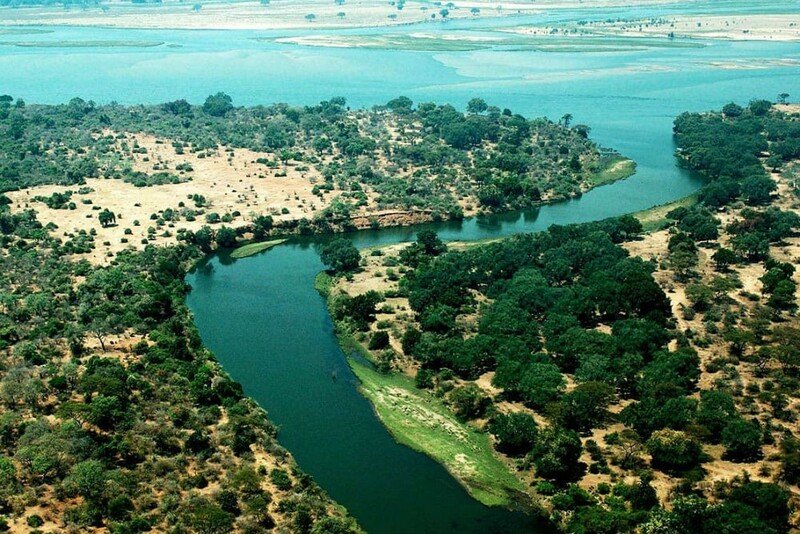 During April only, our Trusted Travel Expert can get you five nights at Mfuwe for the price of four, and a highly discounted rate for a private guide and vehicle. It’s an offer that’s available only to WendyPerrin.com readers, so be sure to use Wendy’s trip request form. 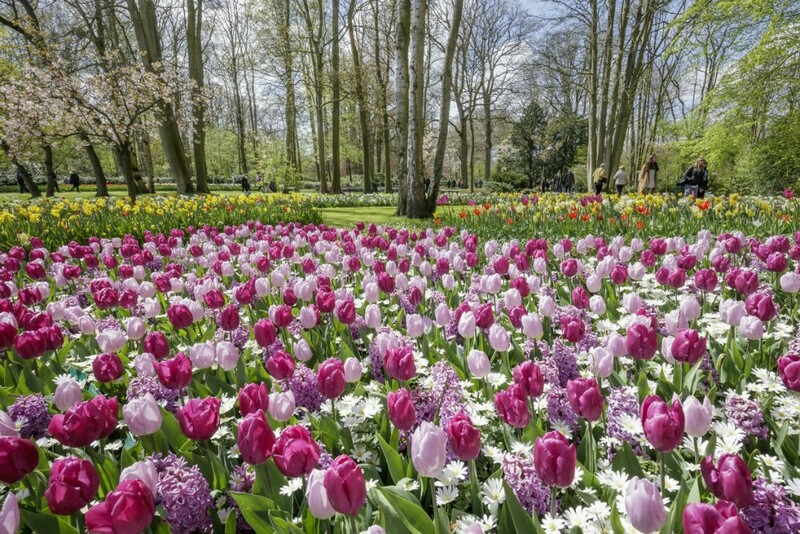 Spring is tulip time in the Netherlands, of course, and one of the best ways to see the colorful display is via a barge slowly cruising the country’s canals. 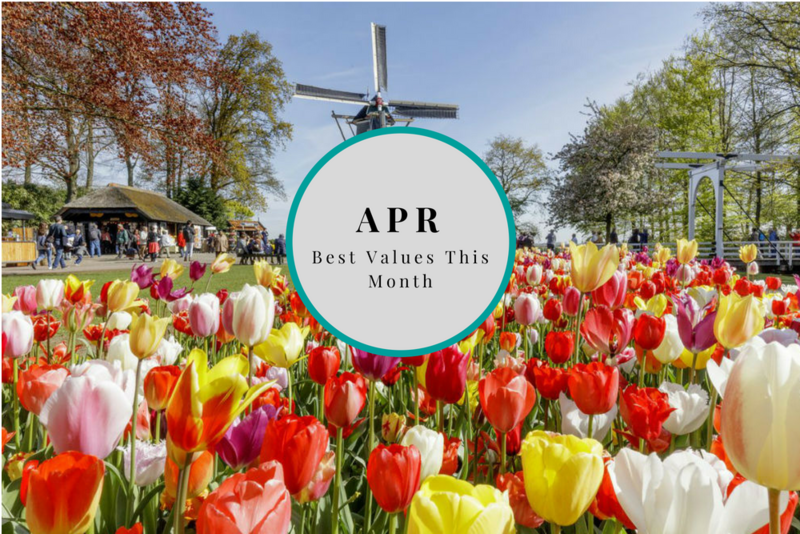 You’ll stop at Keukenhof Gardens, where seven million bulbs are in bloom, as well as in the canal-ringed city of Delft (once home to the painter Johannes Vermeer), and you’ll pass many of Holland’s iconic windmills set amid the photogenic spring landscape. Why book in April? Only two of the barges plying the canals of Holland live up to our Trusted Travel Expert’s high standards, and the season is short—so you need to book early to reserve your cabin. For a WOW trip, contact European Canal Barge Trip expert Ellen Sack via Wendy’s trip request form. You’ll be marked as a VIP and get a trip like this.